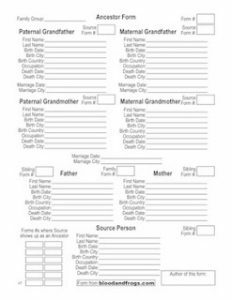 Of note, while the names definitely moved around, only two names left the list (sorry Chava and Alona). The new names on the list are Gali and Yuli. Names have been translated and/or transliterated into English as necessary. In some cases, if the name is used in English in both forms (translated and transliterated), they are both presented in English. 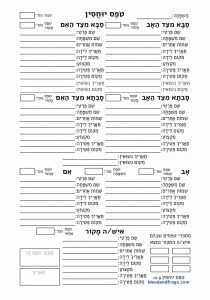 The table below can be sorted by name in either Hebrew or English.